"This is already your most personal item. The only thing you wear more often on you is underwear. For some people, even that's optional." Bill Ho is a regular commentator on RCR Wireless' Web Video segment called Carrier Wrap that focuses on the U.S. mobile operator community. He is often called upon to give his views and opinion after quarterly earnings calls. 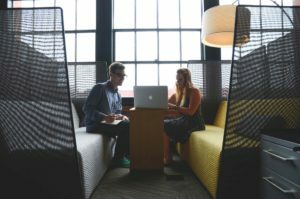 The latest episode discussed the 2Q16 earnings of AT&T, Sprint, T-Mobile and Verizon. 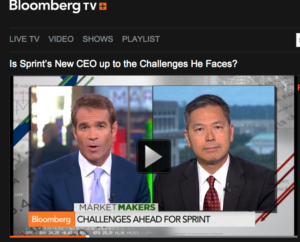 556 Analyst Bill Ho on Bloomberg TV discussing Sprint's incoming CEO Marcelo Claure.